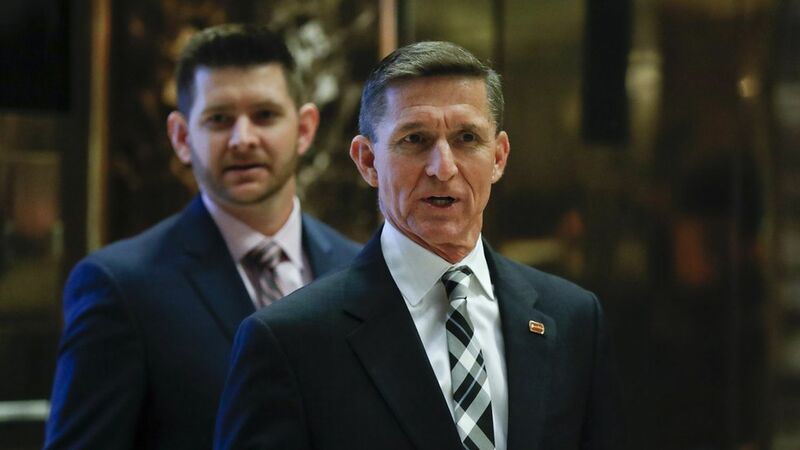 WaPo cites 9 former and current officials in a position to know: "All of those officials said ­Flynn's references to the election-related sanctions were explicit." NYT: "The officials said that Mr. Flynn had never made explicit promises of sanctions relief, but that he had appeared to leave the impression it would be possible." Flynn's shifting denials: Flynn told WaPo twice on Wednesday that he didn't discuss sanctions. On Thursday, a spokesman said while "[Flynn] had no recollection of discussing sanctions, he couldn't be certain that the topic never came up." The FBI is still investigating Flynn: But a case against him remains unlikely. The Logan Act has never been prosecuted.